IMPERIAL VETERANS - NEWS !!! ONLY !!! 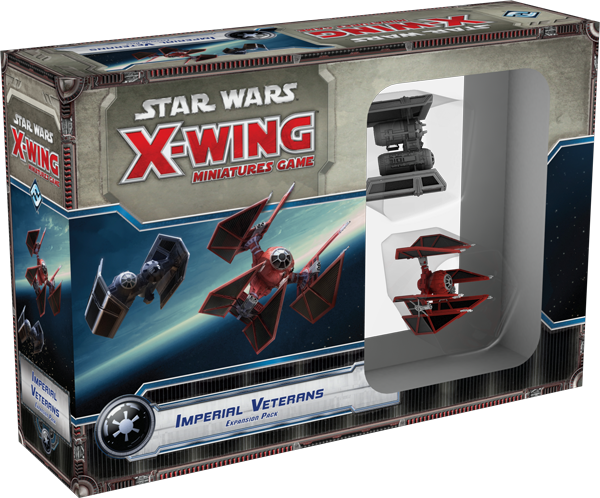 Plot your bombing runs, unleash torrential volleys of cannon fire, and rule the skies with Imperial might… Fantasy Flight Games is proud to announce the Imperial Veterans Expansion Pack for X-Wing™! 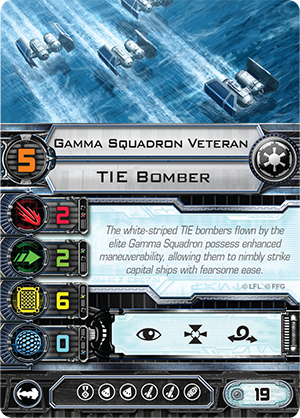 Designed to maximize the impact of your TIE bombers and TIE defenders, the Imperial Veterans Expansion Pack introduces two new TIE miniatures with alternate paint schemes – one gray TIE bomber with the Gamma Squadron's signature white stripe and one TIE defender with the bold red paint scheme shared by Countess Ryad and the Glaive Squadron. 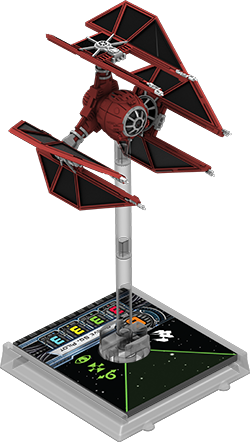 Additionally, you'll find eight veteran pilots and an impressive arsenal of thirteen upgrades that expand the capabilities and versatility of your TIE bomber and TIE defender. 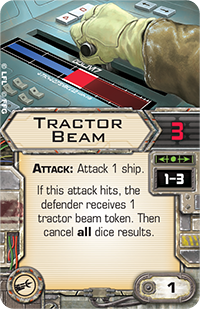 Finally, the Imperial Veterans Expansion Pack includes rules for the Tractor Beam that it shares in common with the Mist Hunter Expansion Pack from Wave VIII and a new mission, Disable the Relays, that highlights many of the new tricks and tactics that its ships, pilots, and upgrades add to your Imperial forces! Both the TIE bomber and TIE defender from the Imperial Veterans Expansion Pack feature bold new paint schemes that lend them an immediate air of distinction. Used widely throughout the Galactic Civil War, the TIE bomber excelled at destroying larger ships and delivering devastating payloads of explosive ordnance with pinpoint precision. It was slower than the standard TIE fighter but featured stronger hull plating and a distinctive dual-hull shape. Two hulls sat side-by-side, and one served as the cockpit while the other carried a pair of general purpose warhead launchers as well as a store of munitions tailored to the ship's mission. Among Rebels, the TIE bomber earned the nickname "sitting duck" due to its lower speed and maneuverability, but a limited number of pilots, such as the elite veterans of the Gamma Squadron, were able to outfit their bombers for air superiority, pilot their ships perfectly, and take their foes by surprise. With its gray base and white stripes, the TIE bomber from Imperial Veterans reflects the ships flown by these skilled veterans. Meanwhile, where the TIE bomber was hard-pressed to establish air superiority, the TIE defender was arguably the strongest dogfighter of its era, and only Imperial veterans who had successfully flown at least twenty combat missions were given the opportunity to pilot one. Unlike most TIE designs, the TIE defender featured both shielding and a hyperdrive, and its appearance was every bit as distinctive as the TIE bomber's, owing to its three quadanium steel solar array wings, which were mounted around a pilot module similar to those found in most TIE designs. Already an easily recognizable and fearsome fighter, the TIE defender from the Imperial Veterans Expansion Pack receives a bold new paint scheme that ensures your foes will see it and be aware of the threat it poses, no matter where they are on the battlefield. With its hull painted bright red and its wings trimmed to match, this TIE defender exudes a strong sense of its tremendous, predatory speed. Of course, if you want your starships to make an impact in battle, you need pilots to fly them. And if you want your starships to rout your foes, you want them flown by the best pilots possible. The two new miniatures from Imperial Veterans represent only the beginning of what the expansion has to offer. 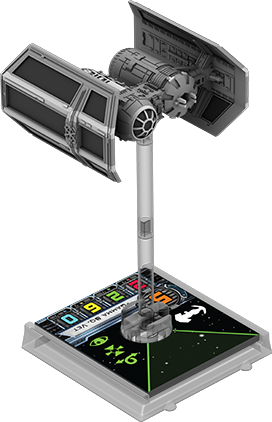 It also introduces eight new ship cards and thirteen upgrades that dramatically reshape the possible roles that the TIE bomber and TIE defender can play within your fleet. For example, with their mid-level pilot skill values and elite pilot talent slots, the two relatively inexpensive and non-unique Gamma Squadron Veterans from the Imperial Veterans Expansion Pack can make good use of ship-to-ship ordnance and may very well allow you to take a good number of opponents by surprise, especially if their ships are outfitted with the new Long-Range Scanners modification. 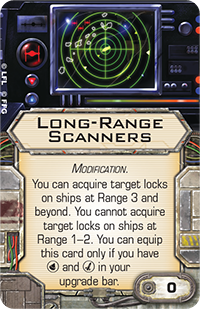 In such a case, your Gamma Squadron Veterans can acquire target locks in the first round, long before you and your opponent have maneuvered your ships into firing range. Then, as they draw closer to their foes, they can perform focus actions and fire their missiles or torpedoes. 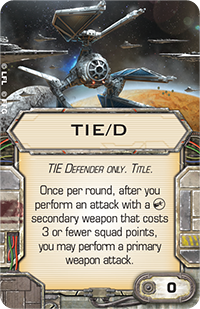 The fact that they have elite pilot talent upgrade slots means they can equip cards like Predator to enhance their attack dice or Crack Shot to negatively impact your opponent's defense dice. 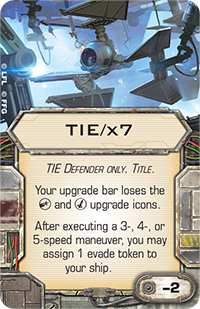 The TIE/x7 Title introduces a rare negative squad point adjustment and allows you to more fully incorporate your TIE defender into your squadron as a straight dogfighter, complete with the free evade tokens it grants you for tearing across the battlefield at breakneck speeds. No matter which of the two TIE defender Title upgrades you choose to equip, it's bound to help you refine your strategy, just as its new pilots are bound to help you crush the Rebellion more swiftly and more brutally than ever before. 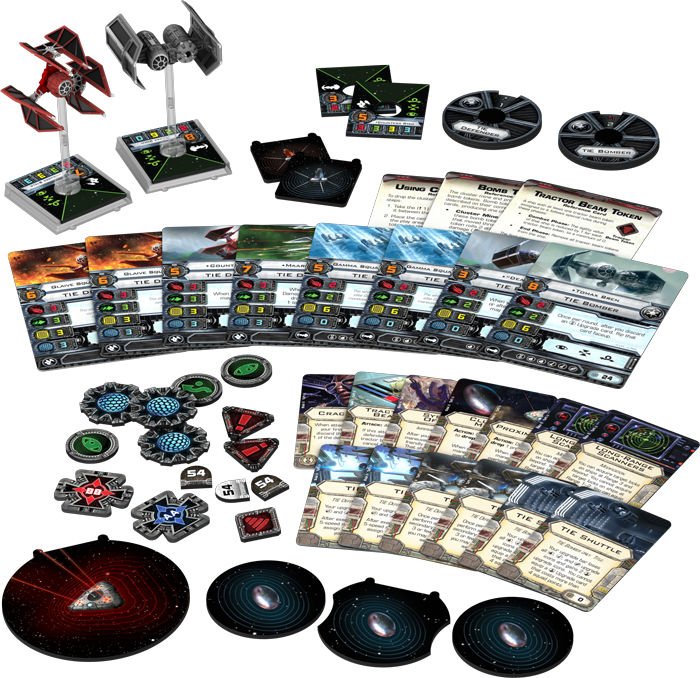 Like the Imperial Aces Expansion Pack and Rebel Aces Expansion Pack before it, the Imperial Veterans Expansion Pack promises to reshape the way you use its starfighters, making them more customizable, more efficient, and more frightening than ever before. Fans of the TIE bomber and TIE defender, take heart! Your Imperial veterans will soon burn their paths through the skies in starfighters of truly fearsome design… The Imperial Veterans Expansion Pack is scheduled to arrive at retailers in the first quarter of 2016!